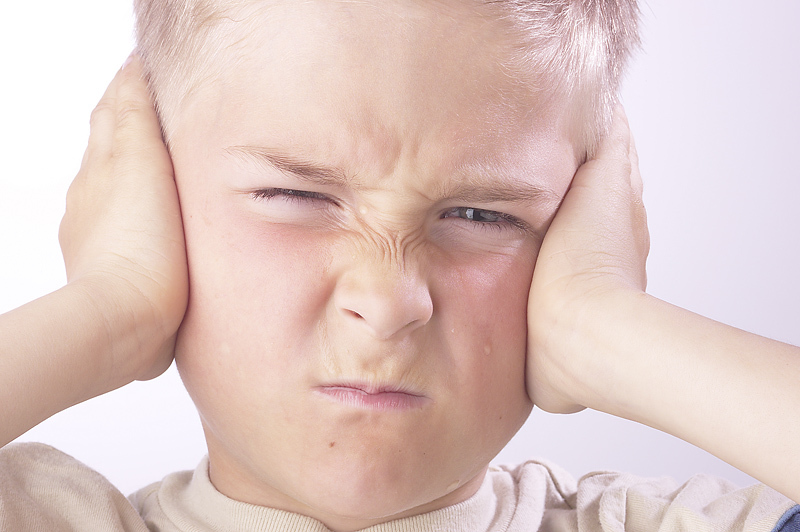 Temper tantrums are the worst, and they tend to happen at the most inopportune moments. If you are the parent, or the grandparent, of a young child, knowing how to diffuse (or even prevent) a tantrum is an essential skill to have. One way to prevent temper tantrums is to help improve your child’s ability to express how what he or she is feeling, or thinking. It is often that inability to express themselves that leads to anger. If your child knows how to express himself, you might be able to get past the tantrum stage quickly. The best way to do this is to teach and discuss the language of feelings. When we are first teaching children to read, or to understand, we tend to teach them nouns, and we spend a lot of time doing it. Nouns are really only a small part of the vocabulary, though, and when your children are trying to get a point across to you, nouns do them very little good. So, try to start labeling feelings when you teach your child words. When you are tired, tell your son or daughter, “Mommy is tired!” Tell them what would make you feel better, for example taking a nap, or just sitting down to rest. Or, when you are happy, tell them that, too. “Mommy is so happy! I love ice cream!” Use this especially with words that will help them get over their frustrations, such as hungry, tired, thirsty, angry, sad, etc. If you know how your child feels, you can help to alleviate those feelings and nip that temper tantrum in the bud. As an added bonus, you get some quality teaching time with her. Teaching moments can be as fun as asking your child how a cartoon character on television is feeling, or how a character in a book is feeling, or how her stuffed animal is feeling. Once they can express these emotions successfully they will no longer feel frustrated. Keep a tantrum diary detailing what ignites your child. This will help you to pick up on the about-to-flare-up signals and quickly distract her/him into a more calming activity. If your toddler usually has an afternoon melt down, do shopping and errands in the morning. Is he or she getting enough sleep? You may need to adjust bed or nap time. You need to let children know early on that tantrums don’t work. Once your toddler realizes that manipulative tantrums will not get them any where, this behavior will self-destruct This may mean waiting out a tantrum by ignoring it. Make sure the child is in a safe place and let him/her scream. You may have to leave the store or restaurant. You may have to pull over. But if you react with benign indifference a few times the behavior will fade. If tantrums have become a habit, they may get worse before they get better. Hang in there and hang tough. Tantrums will happen, no matter what you do, but you can use that ‘post tantrum cooling off period’ to talk about what went wrong, and figure out how to avoid this problem in the future. You can ask your child how he or she was feeling, what made him feel this way, etc. Smaller children will not have the words to really express these things, but if they can voice those emotions that we mentioned before, you are well on your way to understanding what happened, and how to avoid this problem in the future. After everyone is calm, it’s fun and effective for kids as young as 2.5 or 3 to role play how to act in situations. They get a kick out of watching you mimicking a tantrum then acting out, with them, a more acceptable way to get what they want. If you are out shopping, it may simply be that your child is tired, and needs a break. However, if he does not tell you, and goes right into meltdown mode, no one wins. If you can get your child to say, “I am tired” or “I need a rest” before you head out the door you might be able to save yourself a headache. Usually a tantrum is the last straw, for your child! It simply means that he has had it! He is tired, he is cranky, he is hungry, he is frustrated–something, and whatever happens next will set him off. So be cognizant of your child’s emotions, and have him express those emotions in the best way that he can (aside from a tantrum). Parents and grandparents are really the best teachers for children because your children identity with you more than they do with anyone else. What you say means more. So, simply work on language every chance you get and see if those temper tantrums subside. In a nut shell, providing your child the tools to express him/herself, is a key to enjoying the terrific twos. When you dress for work, you choose clothing appropriate to your profession. Just as you wouldn’t wear heels at a construction site or scrubs to the office, choosing the right clothing for your little ones to wear to daycare is equally important. Daycare is where children develop fine and gross motor skills, social skills, and develop the very beginnings of literacy and numeracy. You might want to dress your little boy in the most precious wee suits or your daughter in charming frocks, but these are best saved for occasions when the primary task is posing for photos, not learning vital skills. Parenting tips don’t always include fashion advice, but these will help you and your little ones stay comfortable and preserve the clothing you treasure. So what should you save for special occasions? Clothes that require dry cleaning should be saved for family photos. Anything in silk, fine wool (such as some suit jackets), would fall into this category. Daycare is a messy place. Children spill food and beverages on themselves and others, and gleefully partake in messy arts and crafts activities. Parenting tips often involve sharing favorite stain removers, and for good reason. If your child is in clothes that can’t get wet, even to remove stains, they’ll not have nearly as much fun. Clothes that can’t tolerate rough handling should stay on the sidelines. Delicate lace and beading often get ruined in rough play. Even if your youngster isn’t the rowdy type, he or she might get jostled by more energetic classmates. Beaded items could also pose a choking hazard if the beads are torn loose. When choosing clothes, ask your child to move around when trying them on. Some shirt and pant seams can’t tolerate a wide range of movement. If the seams strain as your child is reaching up, then it’s not a good choice for someone who might spend time on the monkey bars. Some clothing brands can offer just the right amount of ease, so ask friends and family for parenting tips on good brands for active kids. Clothing that can’t be easily replaced should be sparingly used. Do not send your child to daycare in anything your family considers an heirloom, no matter how careful your child is. Clothing does gets lost at daycare and at school. Any handmade clothing made by someone who is sensitive about their work should be saved for photos. If your aunt doesn’t care that her handknit sweater is stained and ripped under the arm, then feel free to send your child to daycare wearing it. But if a lost or ruined item will cause family tensions, keep it at home. The best fashion choices for daycare include comfortable clothing that is machine washable and has soft tags for easy labeling. While your little one might look like a child model, daycare is a different “work” environment than a fashion shoot. Save the darling outfits for when your child is truly ready for their close-up, and he or she will have picture perfect days at daycare. 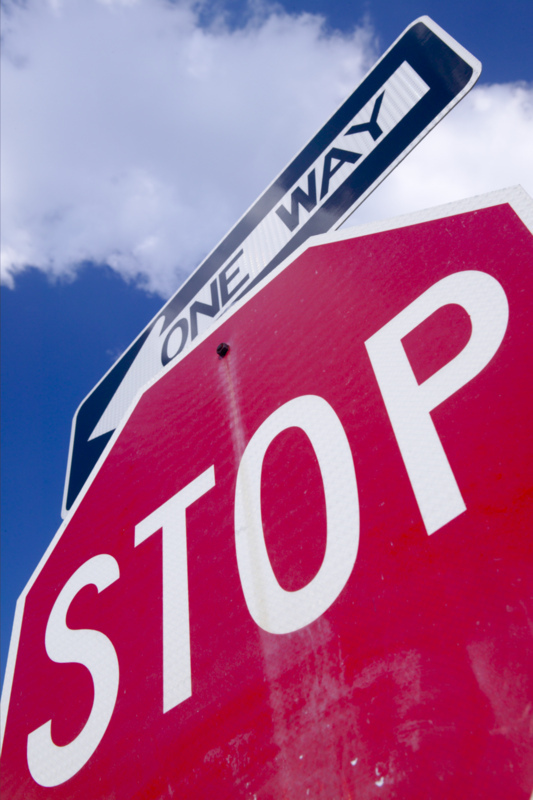 Pay attention to signs with commands “Stop,” “One Way,” or “Do Not Enter,” “Yield”. Watch out for signs that say “Hill”, or “Slow” or “Curve”. There’s tons of opportunity to point out “Road work ahead” over and over and over 🙂 One of the children in my class learned how to write “Thank You” thanks to road construction projects. You can make a game out of reading the signs, asking questions like, “What should I do now?” or “Can I go this way?” The follow-up questions are important, since it provides practice reading, and comprehending. Street name signs can help when you are teaching your child your address. If your child is older, you can take this one step further by asking things like, “I’m looking for Sycamore Avenue. Can you tell me when I’ve come to it?” Then the child will have to read all the street signs and mentally match the words with the name. This technique doesn’t have to stay inside the car. You can take your child for a walk around a shopping center and ask him or her to read the names of the stores. Again, you can make this a game by asking follow-up questions. For example, if you see a place called “Park Avenue Florist,” ask “What do they sell here?” Even when you’re inside a store, you can still continue the reading exercises. You can treat this outing almost like a scavenger hunt, saying things like “I need to buy something for an office,” then pointing to the aisle markers hanging from the ceiling and saying, “Which aisle has things for an office?” It takes time, but you can use labels off cans and food packages to teach reading in the grocery store. Now days it’s so simple to take a photo of what you are planning to buy. Then show your child the photo and ask her to find the item. There’s never been a better teacher than you combined with hands on experience, so it may be time to consider your entire neighborhood a rich teaching tool.